It took me a couple of weeks to get my hands on Samsung's new Galaxy S III, but now I see what all the buzz is about. This has to be the best smartphone yet to come out of the Android camp - and there have been some good ones. After exploring the S III for a few days, I can understand why Apple unleashed a horde of lawyers to go after Samsung. The phone may have a few features that look like they were borrowed from the iPhone, but it also has plenty of innovations that can stand on its own. The phone impresses you right from the power button when the big, bright screen flashes to life. It uses AMOLED display technology on a screen that is almost a full inch wider than the iPhone. Images look as good as any high-definition TV and for games, videos, photos and even text, bigger is almost always better. The TV commercials for the S III show two people transferring photos by touching two phones back to back. That's a cool idea, even if you never get to use it. 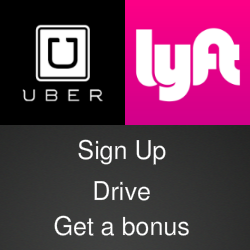 It breaks new ground in the effort to make sharing and communicating easier. The phone can also start a call just by raising it to your ear. It has Samsung's own voice-response technology. And it has NFC (near-field communication), a feature that lets you making payments directly from your phone. NFC is catching on in Europe and it could explode in the U.S. if a company like Starbucks or McDonald's starts using it. That kind of cutting-edge technology matched with the sleek look and feel of the Galaxy's sleek and slender design should will keep this phone nipping at Apple's heels, even after the iPhone 5 arrives. 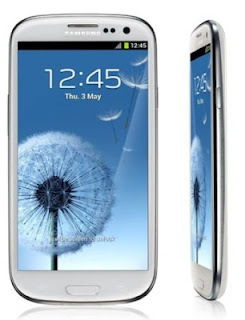 The Galaxy S III costs about $200 with a contract from Verizon Wireless, AT&T, T-Mobile, Sprint or U.S. Cellular. The real question was whether Apple's lawyers were justified. I think not; most of the ideas involved (such as rounded corners and pinch-to-zoom) are intuitive and therefore obvious. Apple needs to innovate more and litigate less.